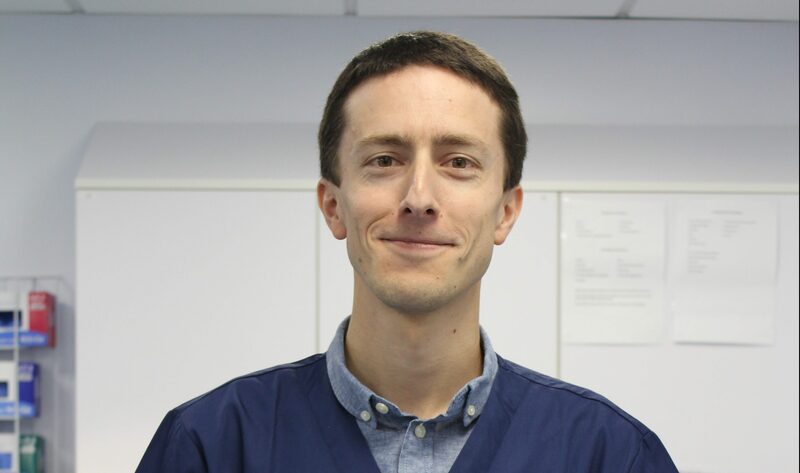 Pieter graduated from Ghent University in 2008, followed by a rotating internship and residency in small animal internal medicine at the same university. He became a Diplomate of the European College of Veterinary Internal Medicine (ECVIM-CA) in 2015. 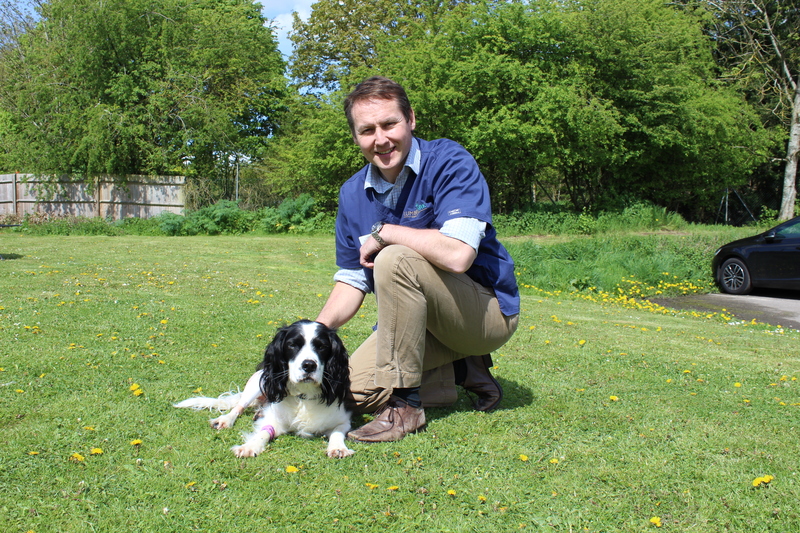 Pieter has since worked as a senior internal medicine clinician at the referral hospital of Ghent University, while also completing a PhD on acute kidney injury caused by canine babesiosis. Besides enjoying all aspects of canine and feline internal medicine, his specific areas of interest include acute kidney injury and feline idiopathic cystitis. In his spare time, he enjoys travelling to experience different cultures, and also loves to hike and dive.